I have been asked to write an article about my cricketing journey from Colombo to Melbourne. I have some reservations about how relevant my article will be. However, I trust that it will serve essentially as an insight to the exhilarating schoolboy cricketing era of the 1950s. I debuted for Royal in ’54 and captained in ’57. 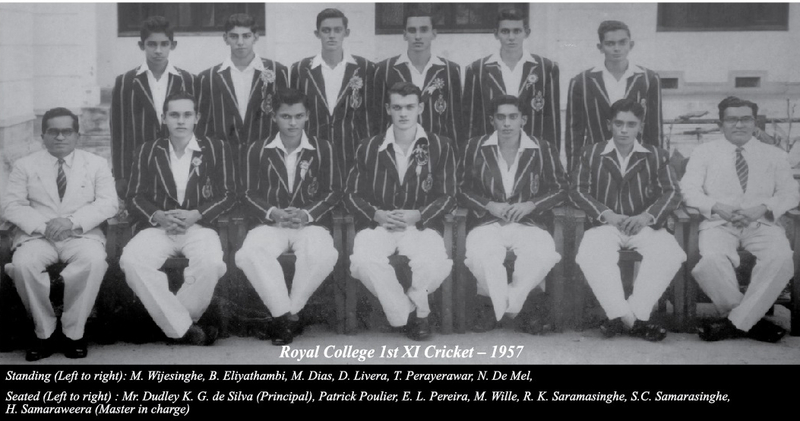 A couple of weeks after the Royal-Thomian I migrated to Australia and was the first Sri Lankan to play District (Grade) cricket in Melbourne. Read the rest of this entry ? 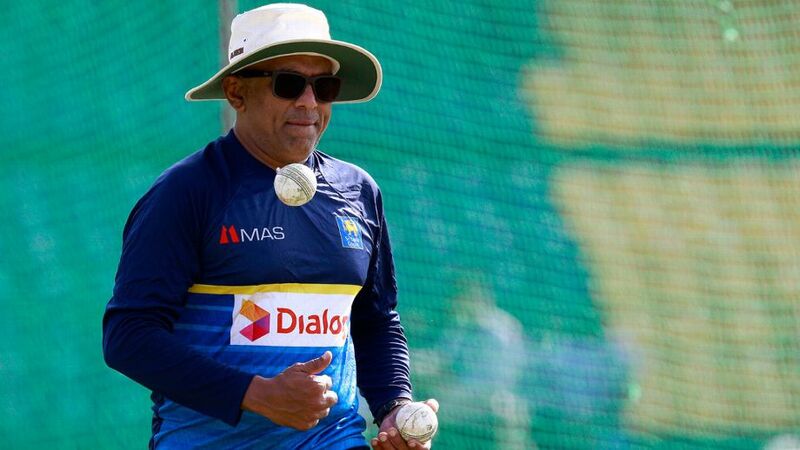 Sri Lanka’s Batting Coach Tilan Samaraweera shedding light into the decision to open the batting with young Kusal Mendis during the just concluded tour of Bangladesh said that it was more a tactical decision and wasn’t sure whether Sri Lanka would stick to the same strategy moving forward. One tour, three formats, three series wins. For Chandika Hathurusingha, it has been the ideal start to his tenure as head coach of Sri Lanka. Speaking on his side’s return home from Bangladesh, a content Hathurusingha cited good communication, tactical flexibility, and a relaxed environment as key elements in Sri Lanka sweeping every trophy on offer. Now, his concentration has shifted to cultivating a strong squad that can compete in various conditions. It had been suspected right through Sri Lanka’s tour, but it is now official: Chandika Hathurusingha‘s knowledge of Bangladesh players and conditions provided Sri Lanka with a substantial edge. Mumbai, Feb 16: Jeevan Mendis’ coach at Tamil Union was “not surprised” with his sensational comeback. The 35-year-old leg break bowler, playing his 17th T-20 match after a gap of more than four and half years, took the wicket with his very first ball against Bangladesh at the Shere Bangla National Stadium, Mirpur, Dhaka. Not only that, his first three deliveries yielded two wickets. “We knew about his talent and were “not at all surprised” with his bowling”, Kapila Weerasinghe, his coach at the Tamil Union said exclusively. * Shanaka and Udana marched in ahead of Thisara Perera and all three left Chandimal to bite his fingers in the dressing room. SO: who took that meaningful and effective decision to shuffle the order? Chandimal? OR….. Hathuru? … OR … Think-tank? You are currently browsing the Critiquing Cricket blog archives for February, 2018.